Patrick Kehoe was born in 1956 in Enniscorthy, Co Wexford where he still lives. Educated at St Peter's College, Wexford, he studied History and English at UCD. 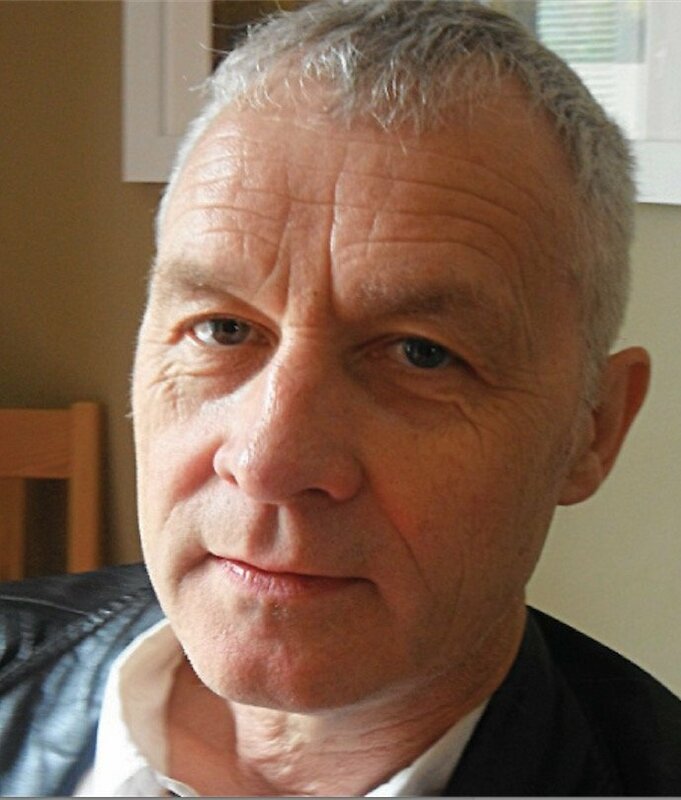 His first poems were published by the late James Liddy in Gorey Arts Centre broadsheets through- out the mid 1970s, while recent work appears in the Wexford anthologies, Red Lamp Black Piano and Dust Motes Dancing in the Sunbeams, among other publications. His debut collection, Its Words You Want, was published in 2011, and includes ‘Father’, set to music by Sonny Condell. He taught English for two years in Barcelona between 1978 and 1980 (the genesis of some of the poems gathered here) and subsequently at second level in Ireland, before embarking on a career in journalism. He writes for RTÉ's entertainment website, RTÉ TEN.